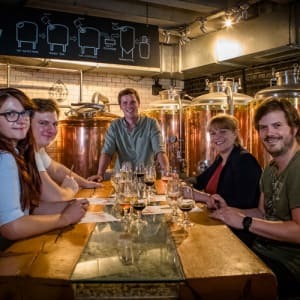 Learn how different beers can intensify the flavour of food with a Beer & Food Matching Experience; from citrusy American hop varieties to caramel malts and chocolatey stouts, the world of beer contains many flavours which can match beautifully with food. Courses held weekly. 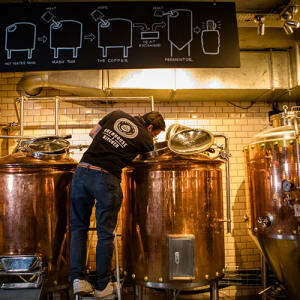 Check availaibility on the website at www.brewhouseandkitchen.com at your chosen location (click "book now" on your chosen course to view dates). The experience last for around 2 hours. 1. Redeem your MasterChef Gift Card for the Beer & Food Matching Experience by clicking 'Add to Basket' here on this page. 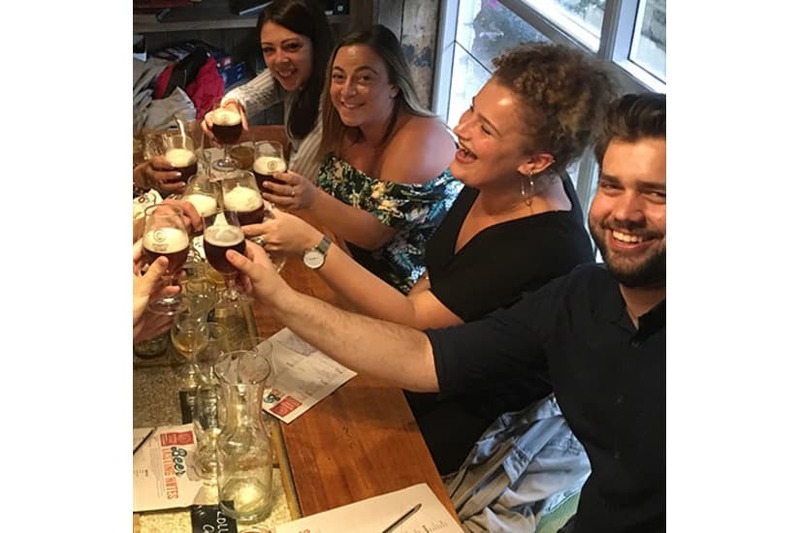 Courses are held frequently, however if you want to attend one at short notice, we recommend that you check the availability at the location of your choice, at www.brewhouseandkitchen.com (click "book now" on your chosen course to view times).